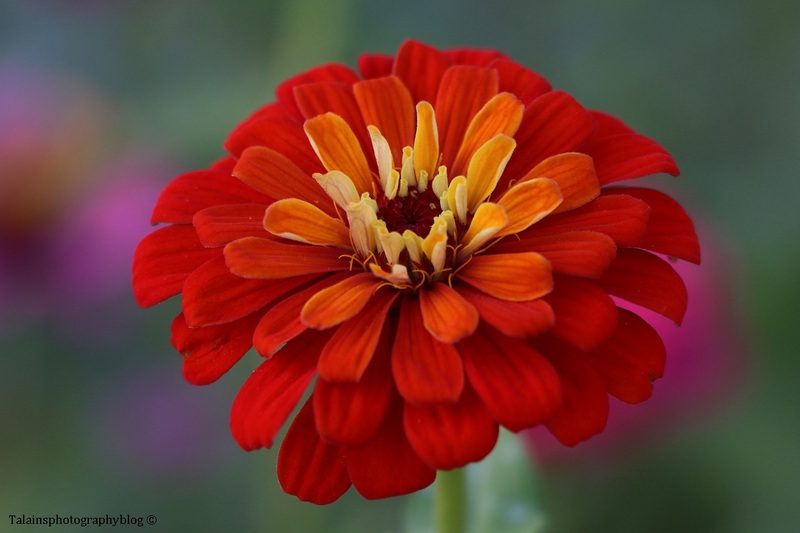 246 A colorful Zinnia flower. 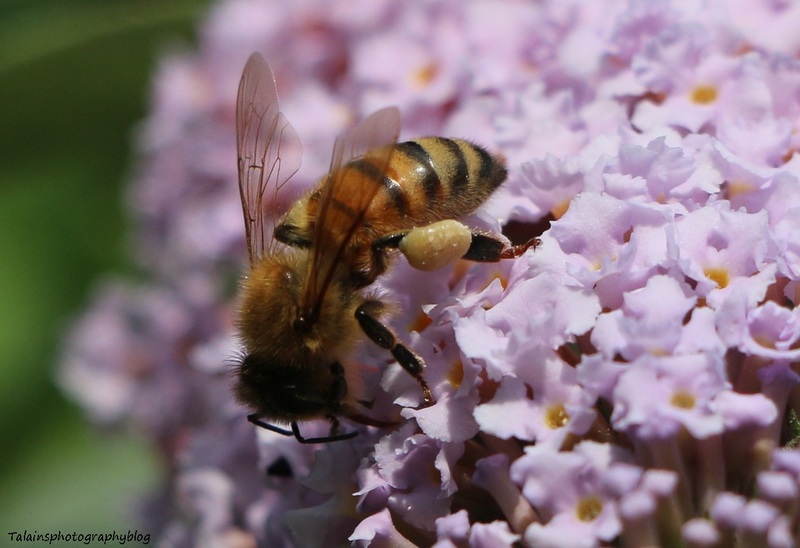 26 A Honey Bee that was working in the backyard on a Butterfly Bush. 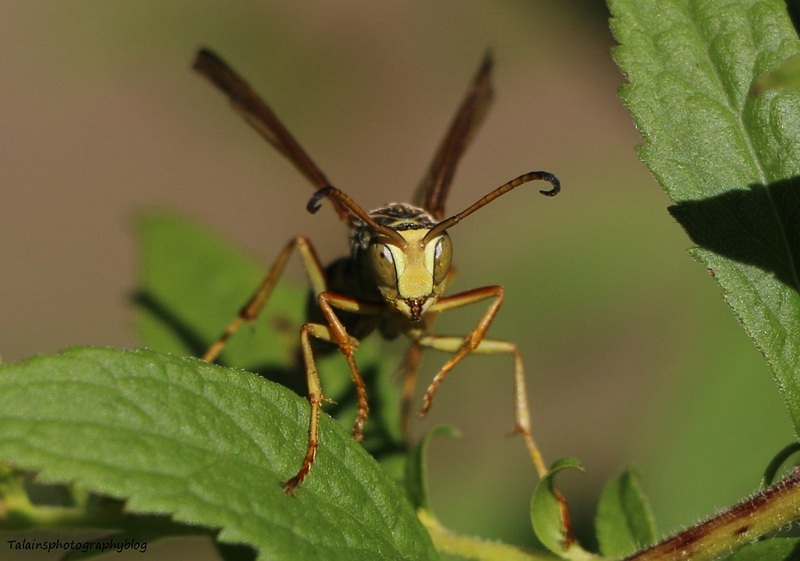 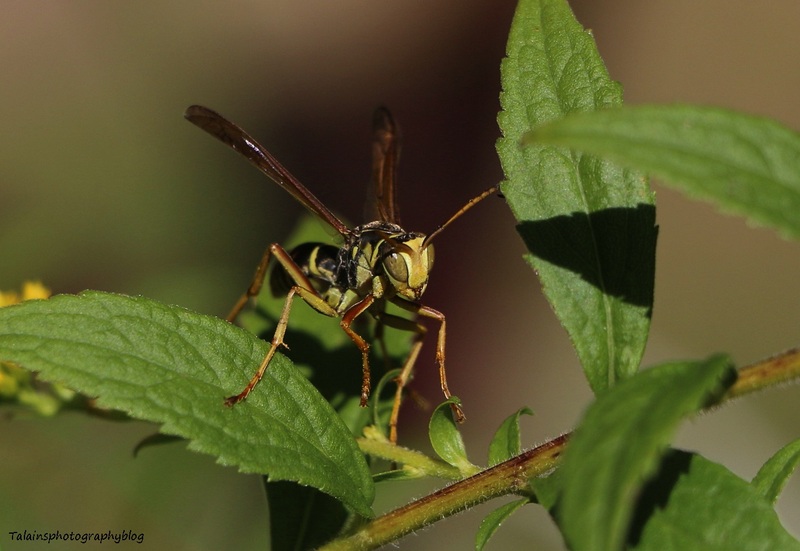 A Paper Wasp of a kind that I found in my garden. 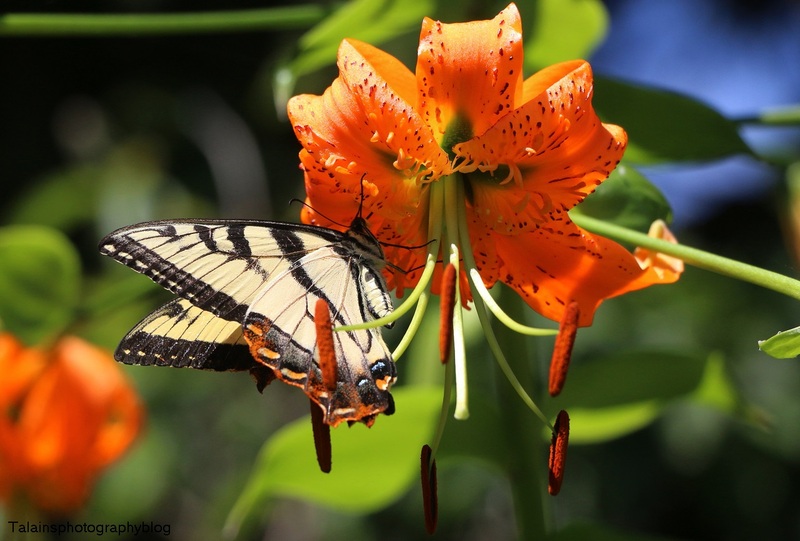 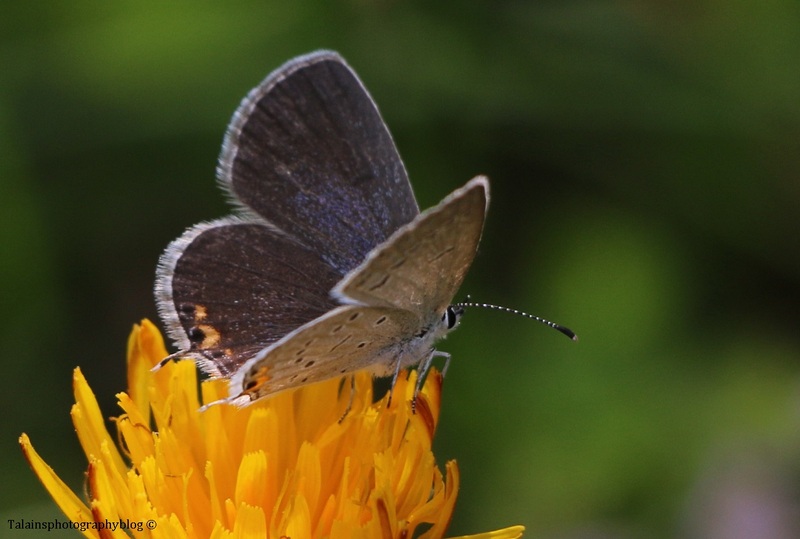 A Tiger Swallowtail Butterfly enjoying one of the Henry's Lily flower blossoms from the back yard.